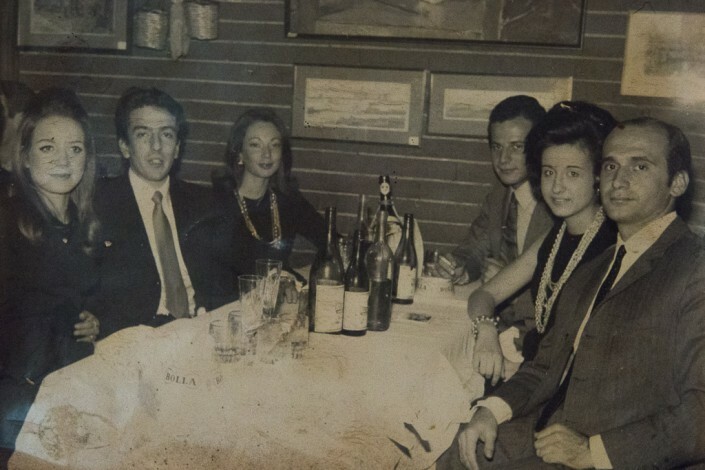 In 1954, an innkeeper from Amatrice decided to come to the central Via Veneto in Rome to open a wine shop to sell his own wine produced in the Roman Castles area. 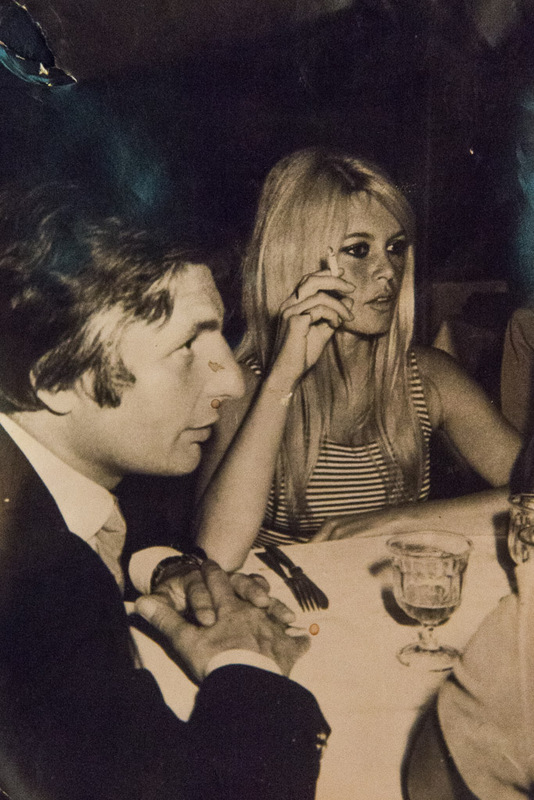 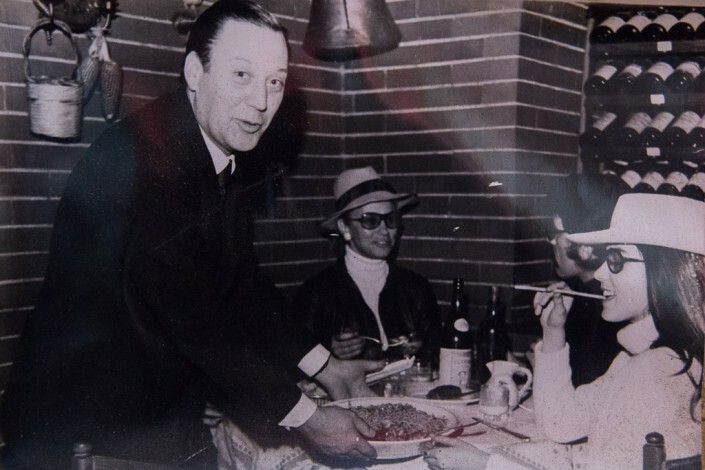 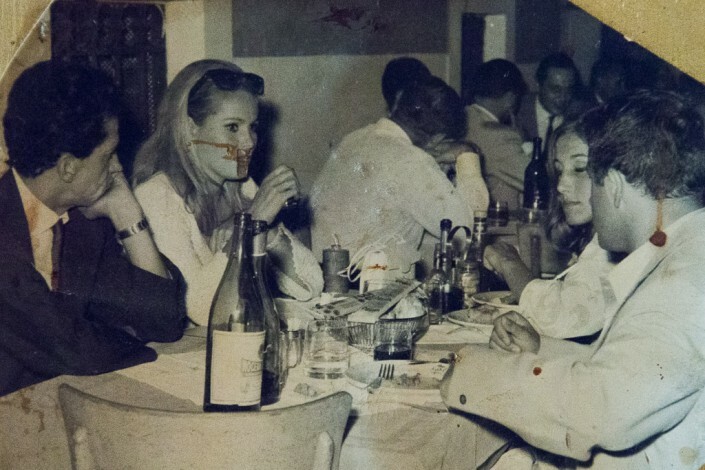 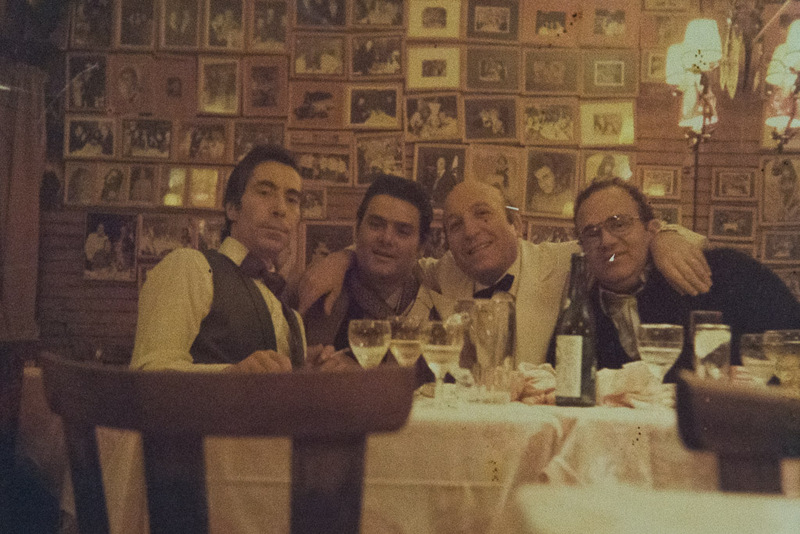 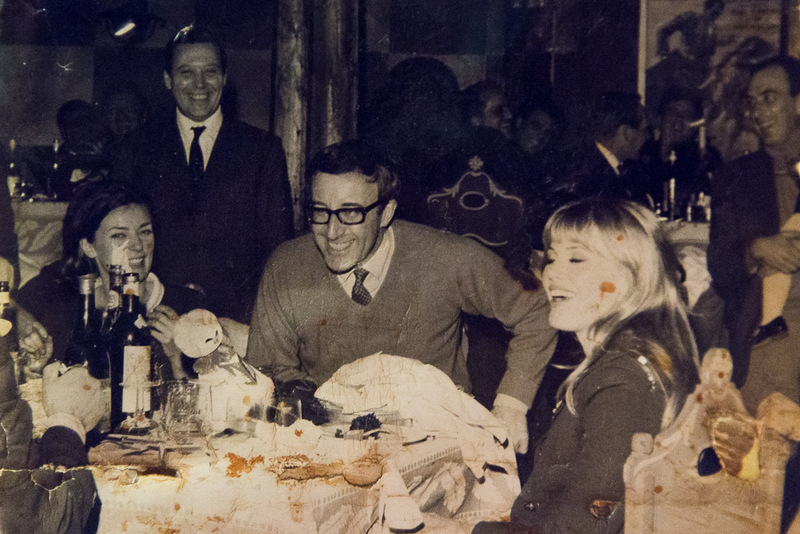 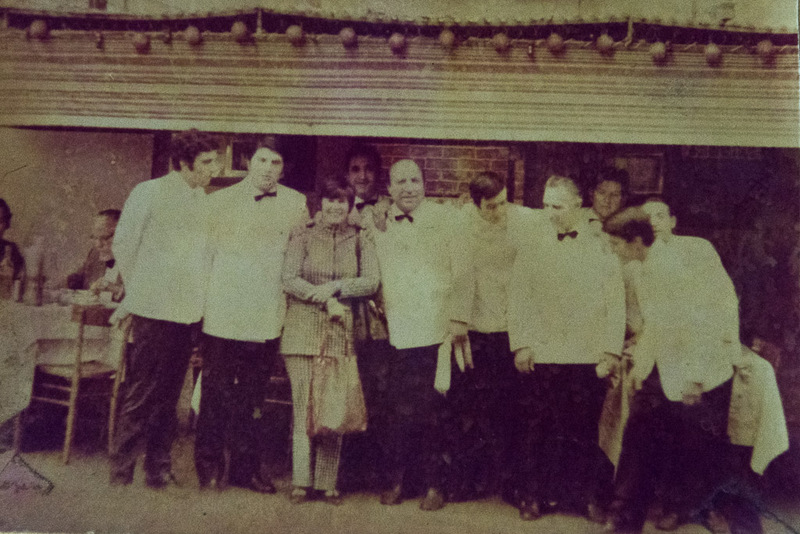 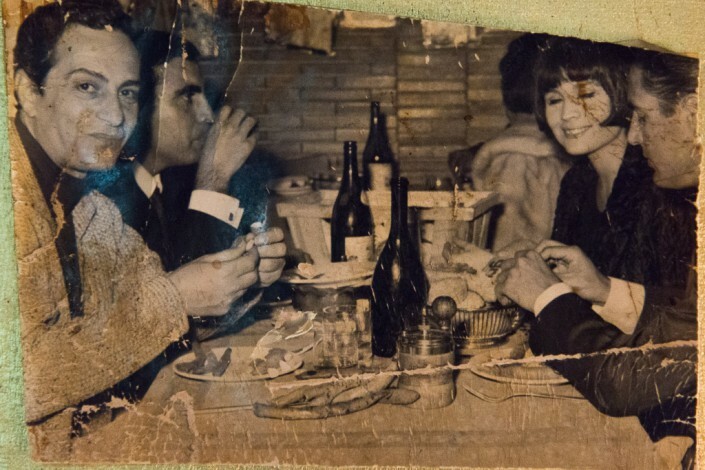 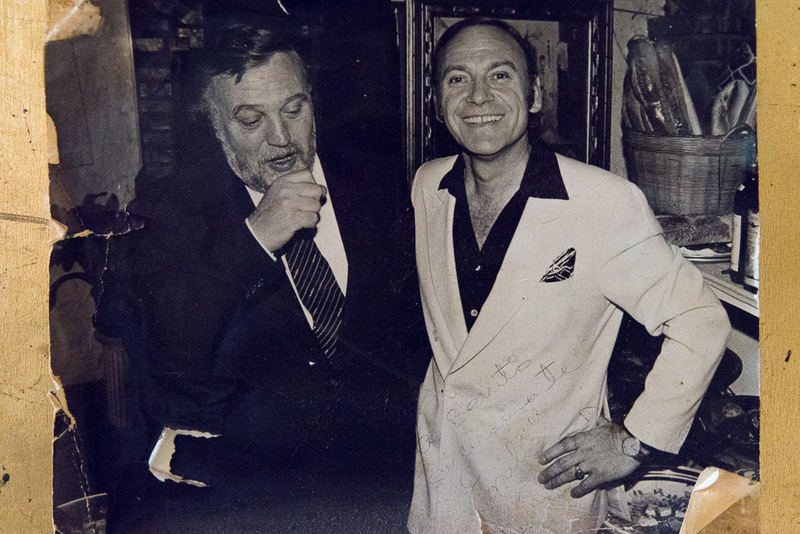 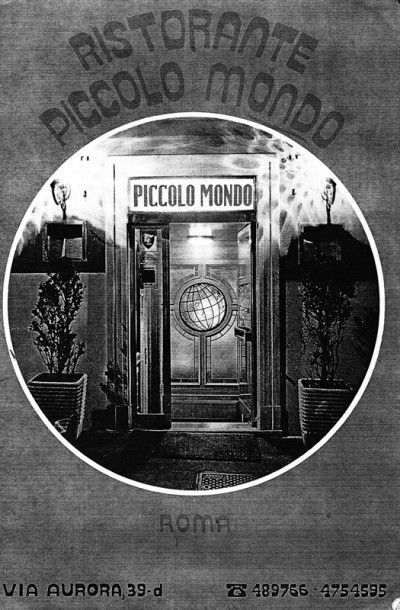 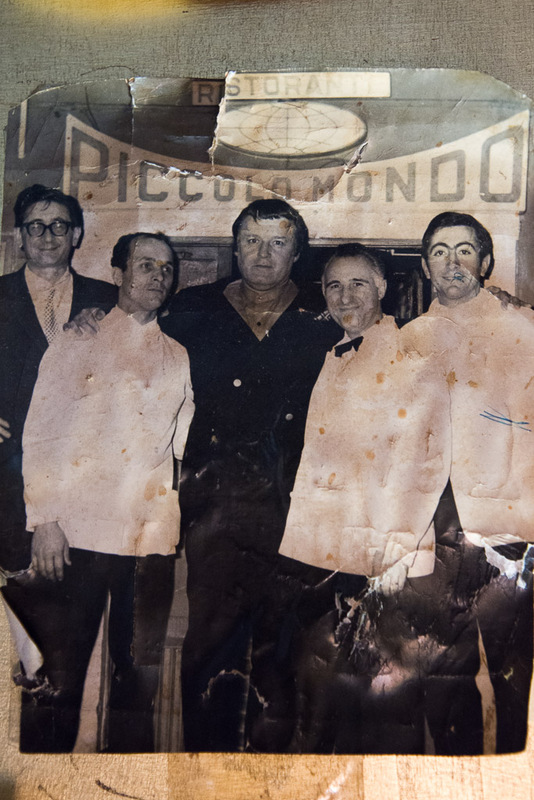 The Osteria transformed into a restaurant around the 60s, and the sons ran it during the golden years of the Roman “dolce vita”. 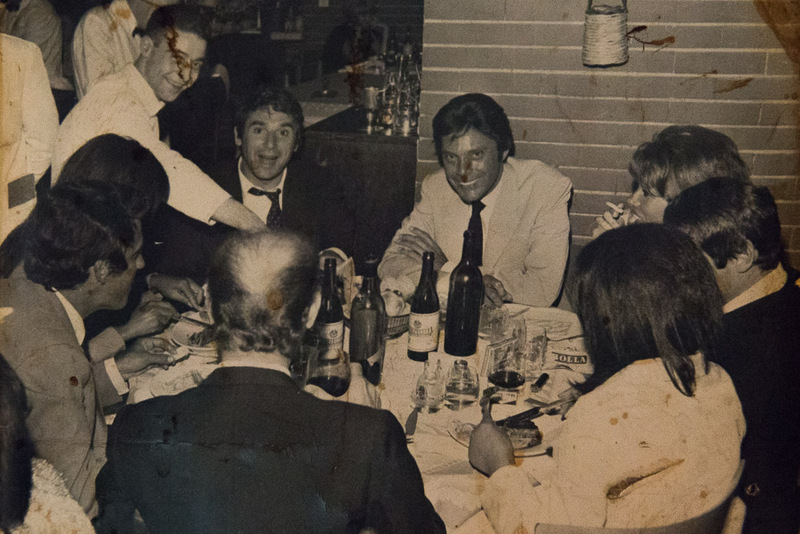 A mix of traditional cuisine, amazing wine, large spaces and central location made the restaurant become a rendezvous place for the night life of those years, also thanks to the famous patrons coming here. Today the restaurant, always following the trail of the Roman cuisine traditions, reinterprets he typical dishes with an offering fit for the current tastes and pace, in a happy marriage between past and present in the pursuit of the continuous research of the quality of the ingredients. 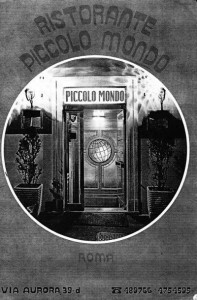 Pleasing the customers has always been the focus of this restaurant and became also a work philosophy. 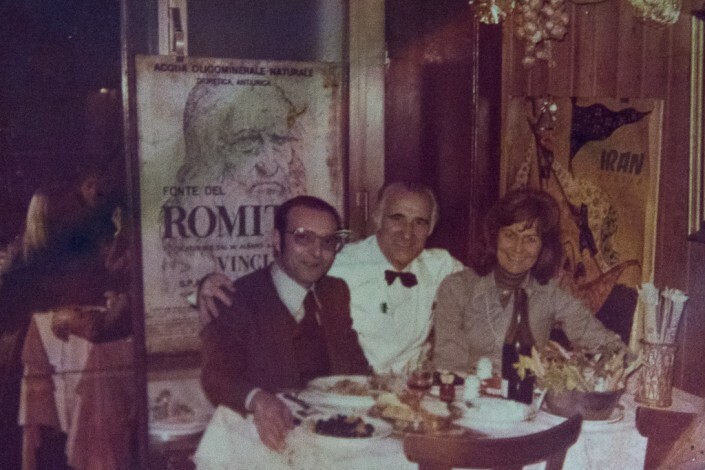 This is why we also have a vegan menu and a gluten free menu, tailored by the chef to meet all the personal needs with the tasty recipes of the traditional Roman cuisine.